2) Visit the Martin Luther King, Jr. Center. Visit MLK’s memorial and the historic Ebenezer Baptist Church. 3) Don’t even think about drinking a Pepsi. 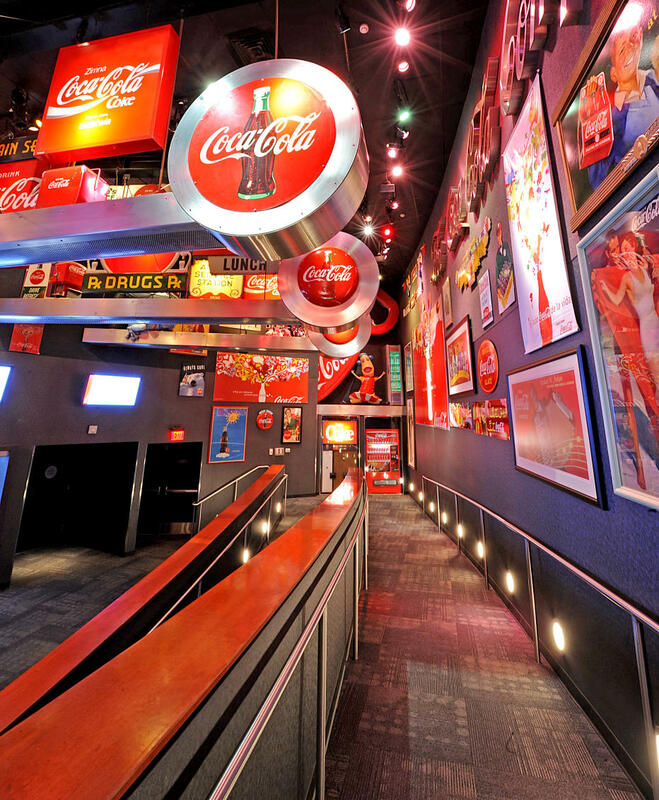 Come get a glimpse at the history of the most quintessential Southern drink at the World of Coca-Cola. 4) Visit the world’s largest aquarium, the Georgia Aquarium – dolphins, belugas and 8 million gallons of water.